The 2018 BMW X5 from Lauderdale BMW in Fort Lauderdale, FL, serving Aventura and Hallandale, is the sports activity vehicle you've always wanted. 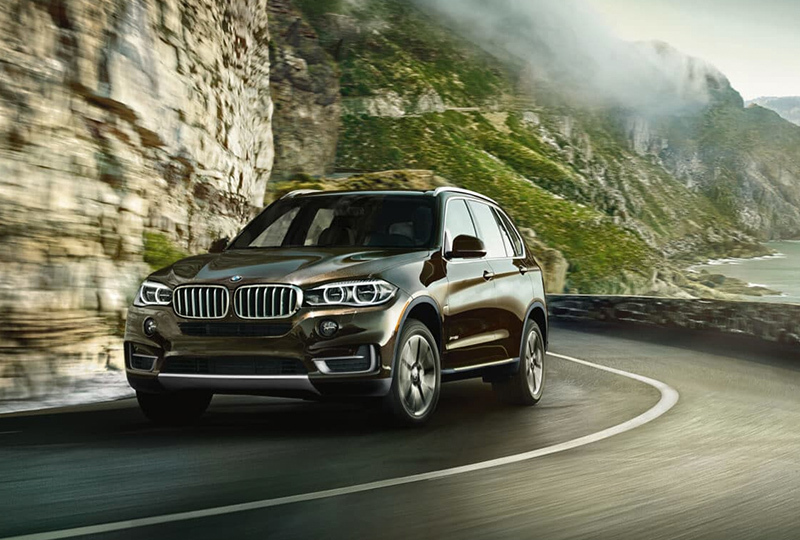 You were born for adventure, and so was your 2018 BMW X5. This sophisticated vehicle uses charming, good looks and impressive technology to maximize your enjoyment while you see all the places on your bucket list. 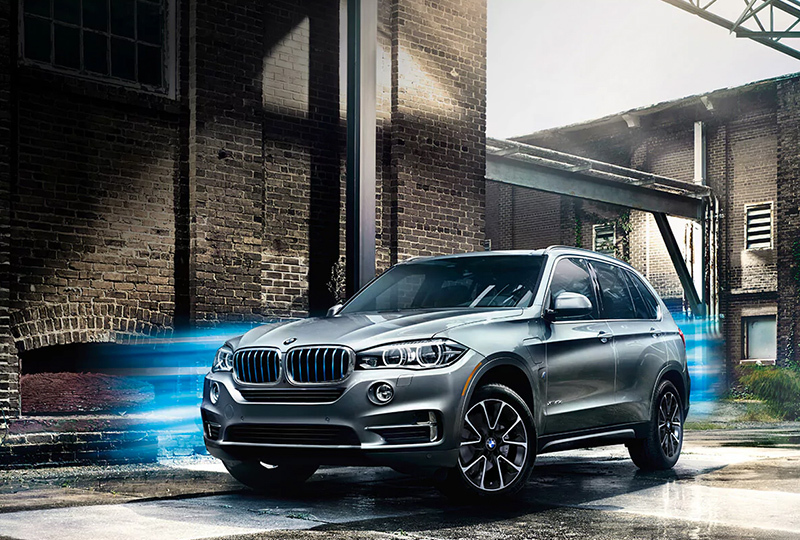 A powerful, 3.0L BMW TwinPower turbo engine propels you forward with 300 horsepower. The 8-speed sport automatic transmission and 8-inches of ground clearance help you find the perfect balance for navigating through rough terrain. 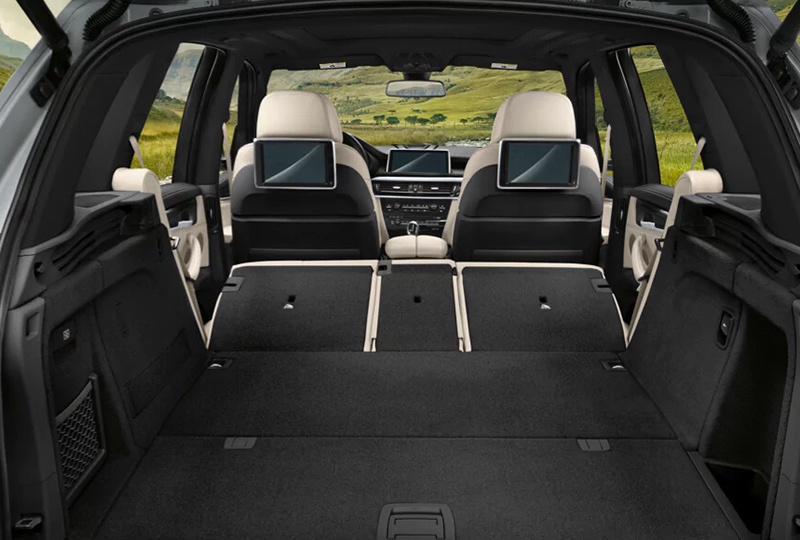 While you drive, Sensatec upholstery keeps you relaxed and an iDrive 6.0 infotainment system helps you find your way with navigation features and connects you to audio and entertainment features for your satisfaction. The standard back up camera will show you what to look out for, so no matter where you are, you can back up without fear. 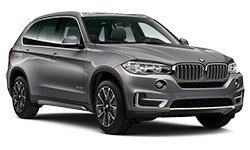 It's a great day to buy a new 2018 BMW X5! We have a huge 2018 inventory and great financing options to get you the best deal. 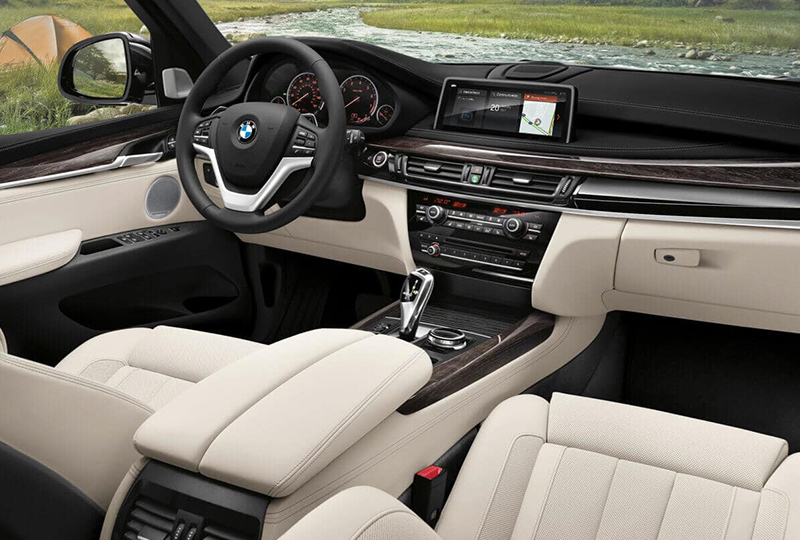 Call us today at 877-728-4973 to schedule your test drive with Lauderdale BMW in Fort Lauderdale, or visit our showroom located at 1400 South Federal Highway, Fort Lauderdale, FL. 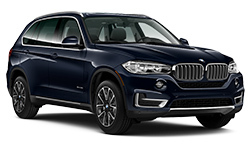 Drive home the 2018 BMW X5 of your dreams!